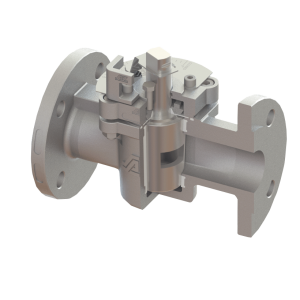 The standard soft-sealing, cavity-free control valves are recommended for applications in the sub-critical flow area of gaseous or liquid media. 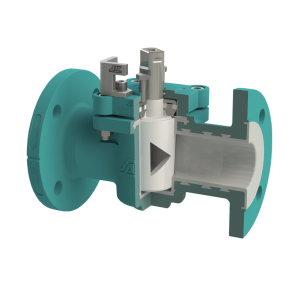 For control valves that require specific Kvs values and/or control characteristics, these can be designed on request. 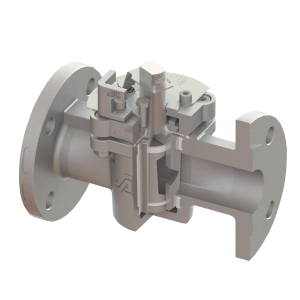 This also applies to valves with applications in the over-critical areas with high flow rate, flow quantities and, if need be, cavitation or gaseous media. Please use the enquiry form at the product side.